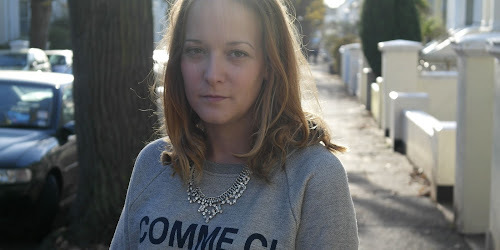 As I said in this post, I'm going to be travelling a fair amount with work this year, and so I've decided to start a new series on WLDN. As I'll have a small amount of time in each city I visit, I thought it would be quite fun to share my time in these cities with you on here. Think of them as mini travel guides - things to do in the city in 24 hrs. Here is my 24 hrs in Sydney! If you follow me on social media you'll know that at the end of February, I was in Sydney. I was only there for four days (three nights) and a lot of those days were spent working but, I did manage to see a little bit of the city, and tick off a few sights that I was keen to see. 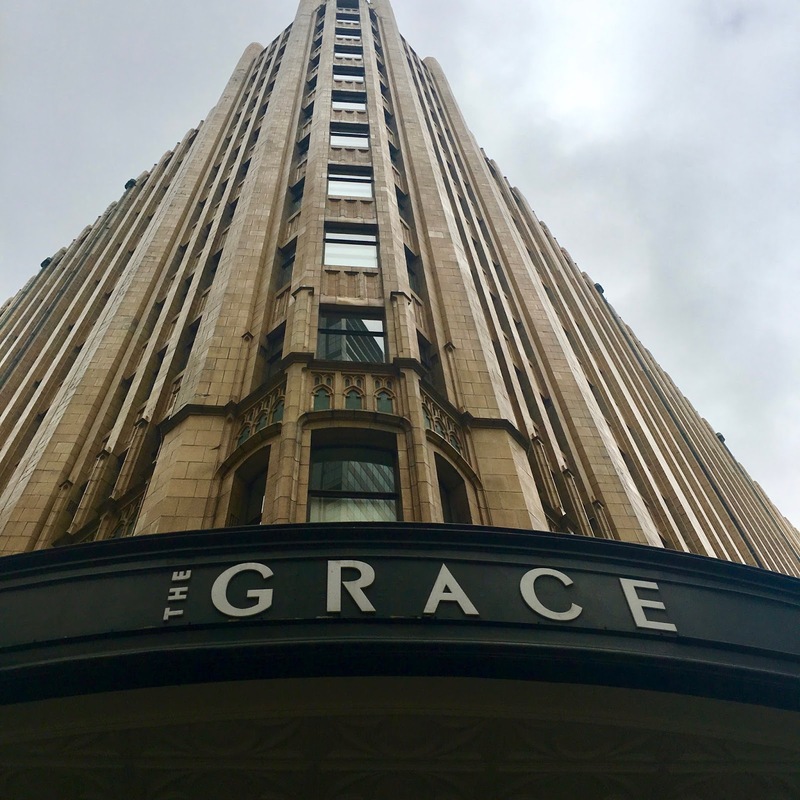 The Grace Hotel is situated in the perfect location to explore the city. The rooms are spacious, and they have a roof terrace and pool - perfect for a spot of sunbathing! The Sydney Opera House is up there with the Eiffel Tower and Statue of Liberty, and seeing it in person was pretty awesome. 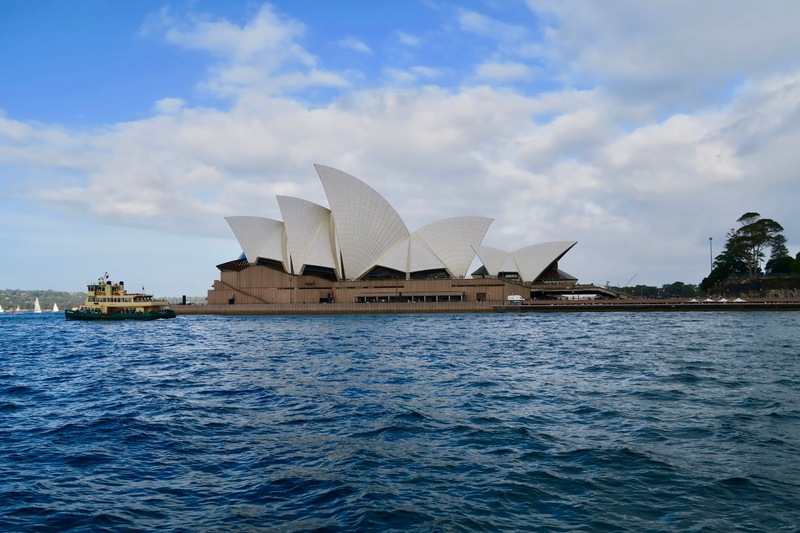 One of the best ways to see it is by water - we got a ferry over to Milsons Point, which takes you under Sydney's other amazing landmark - the Harbor Bridge. Ripples is located right under Sydney Harbor Bridge, giving you the perfect views back across the city. The food is pretty decent as well. If you're a Londoner, then you'll of heard of Granger & Co. Bill's was setup by the same guy behind those restaurants. Rather confusingly, they are not associated with the restaurant chain with the same name that are over here in the UK! There's a few of them around Sydney offering up some pretty yummy Aussie food - their scrambled eggs are the best! If you're after something a little fancy, head to the Opera House where you'll find Bennelong. Situated inside the Opera House, with some pretty amazing views, you'll find this a little hard to beat. Another one with some pretty crazy views, is the Opera Bar. The cocktails are great, and the food menu showcases local suppliers. It's a casual affair and if you can grab a seat out on the terrace, then you'll have the most amazing views of Sydney. With over 40 unique flavours (including Very Salty Nuts - oooer!) Gelato Messina is somewhat of an institution in Sydney - they've even teamed up with Tim Tams and created several flavours. 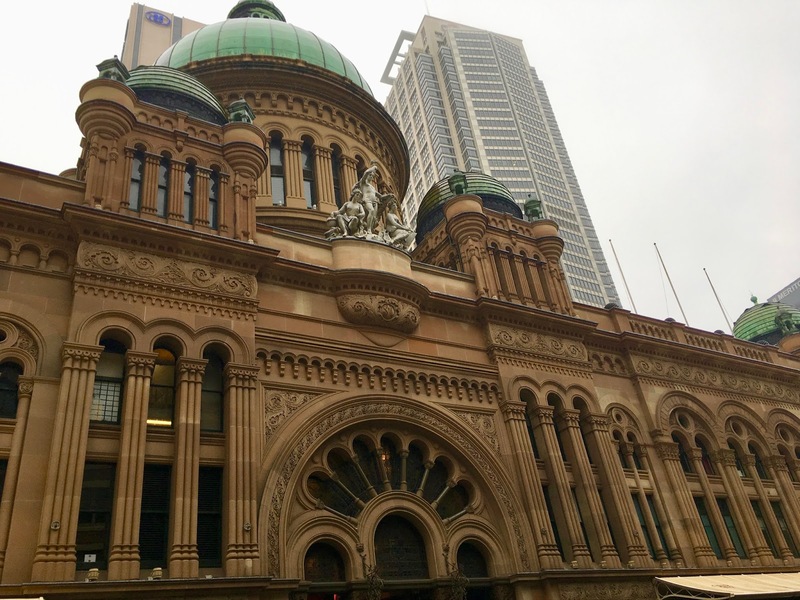 There is so much to do and see in Sydney, and 24 hours was definitely not long enough!